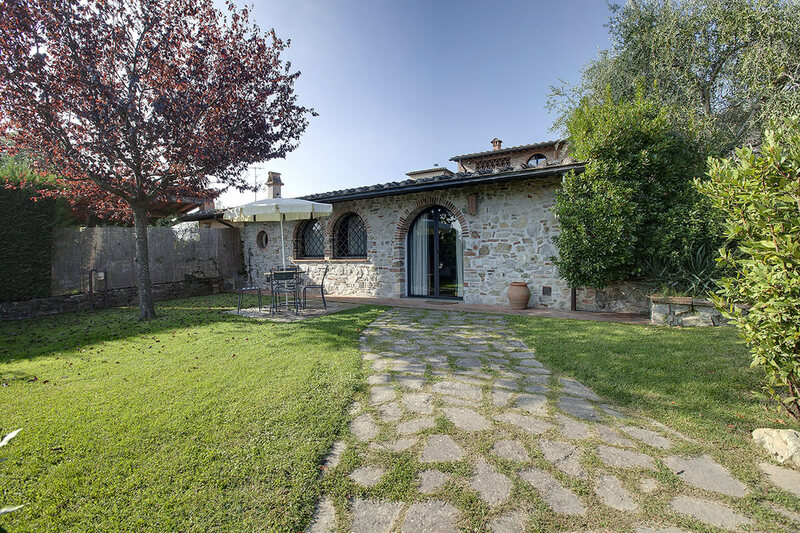 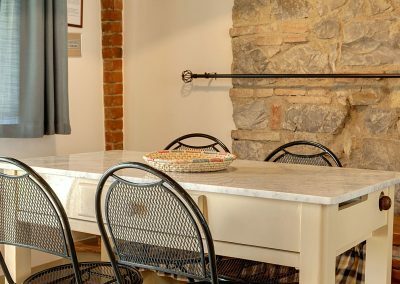 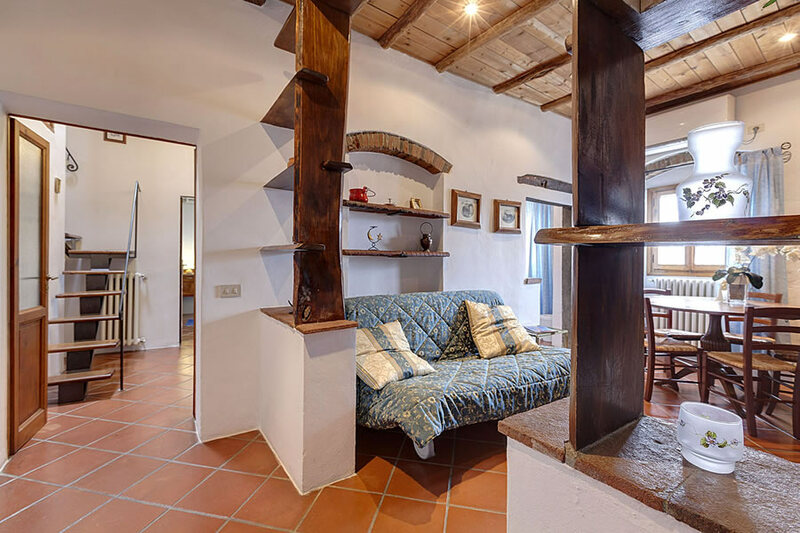 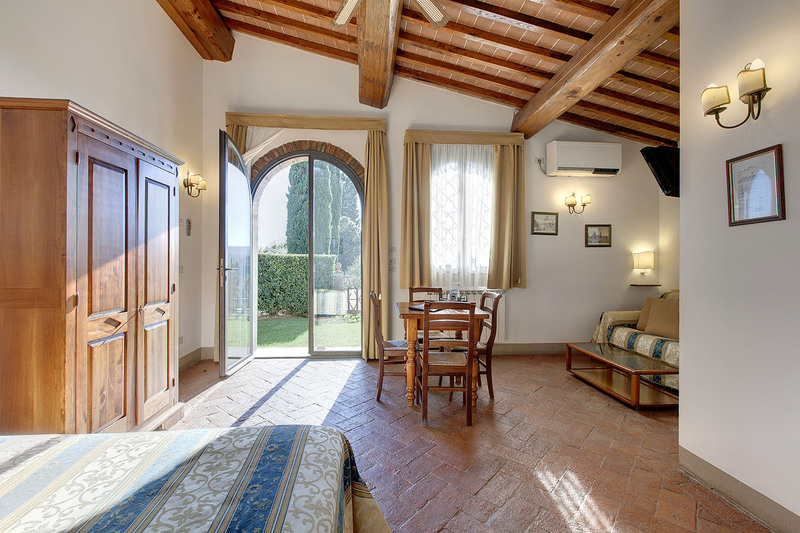 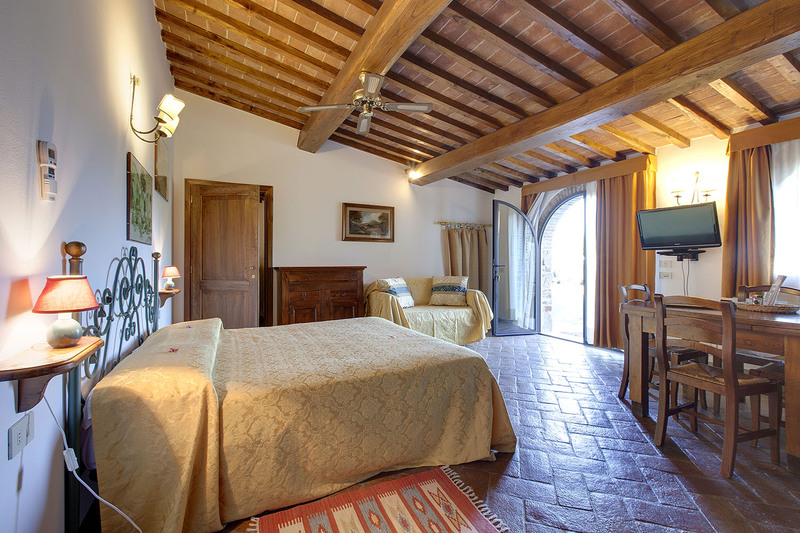 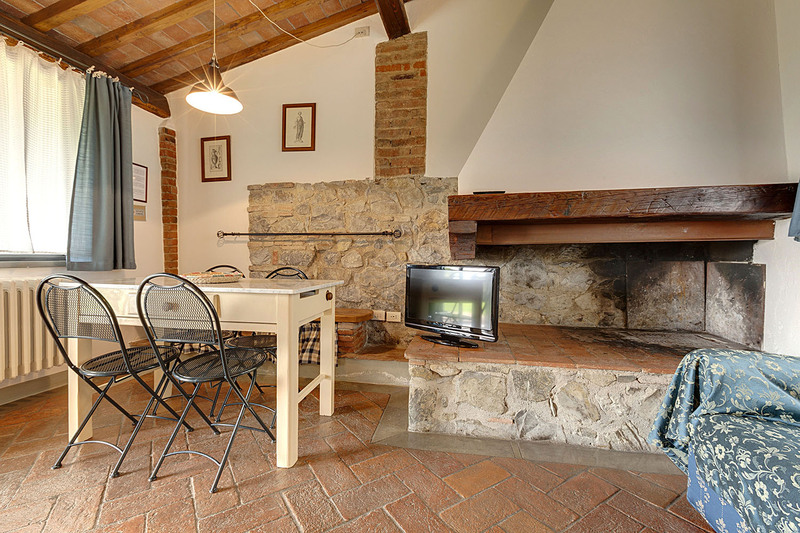 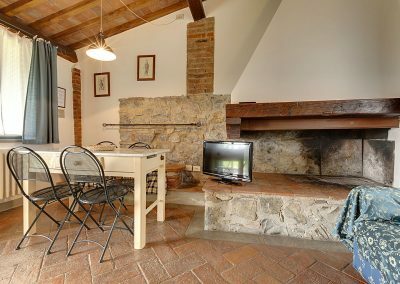 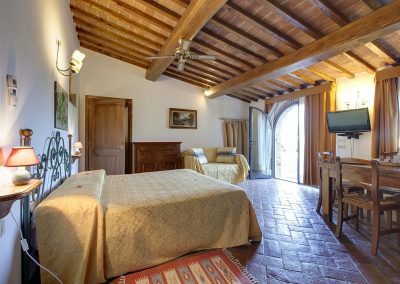 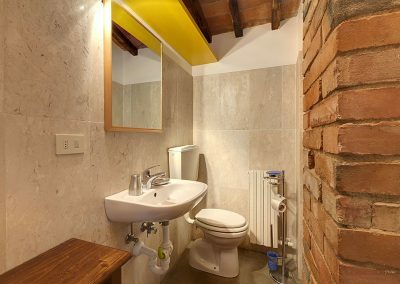 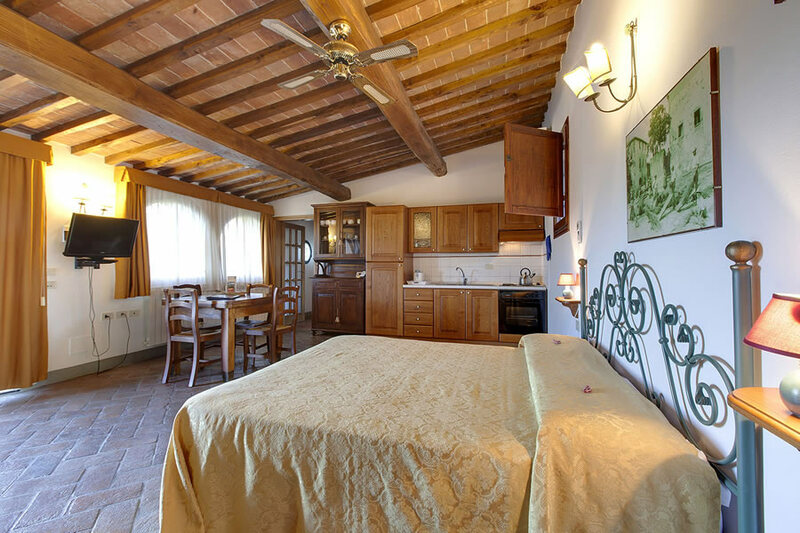 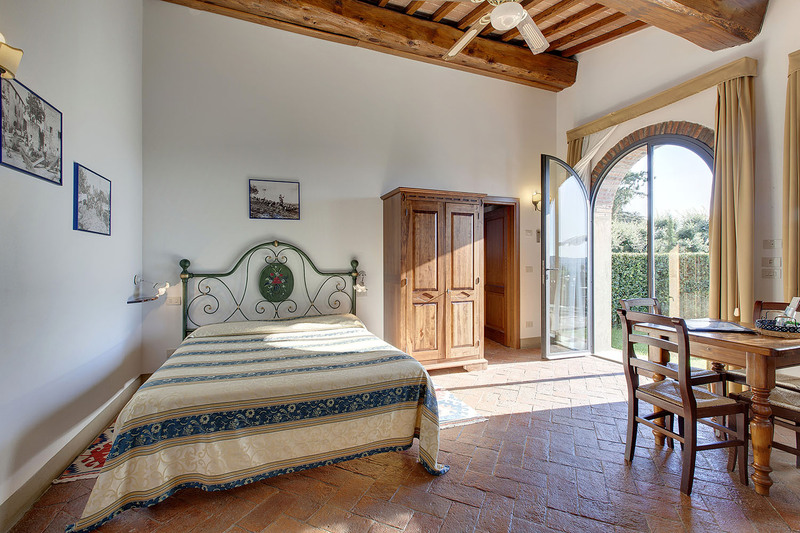 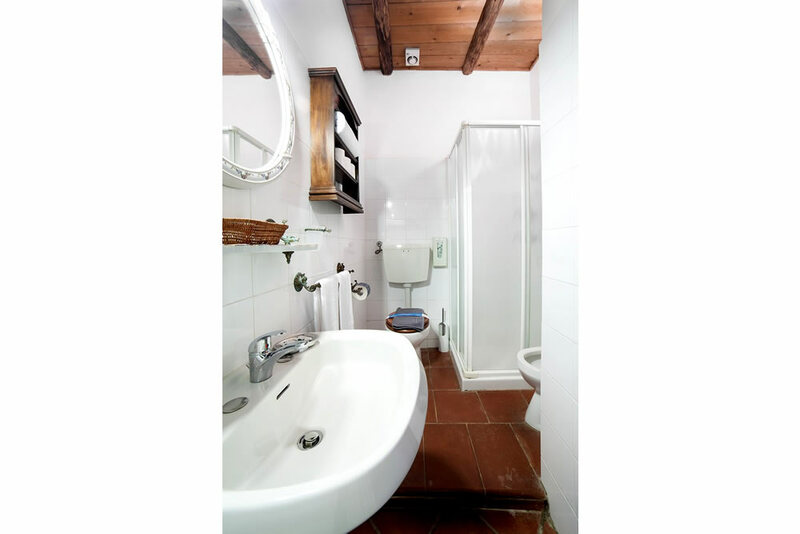 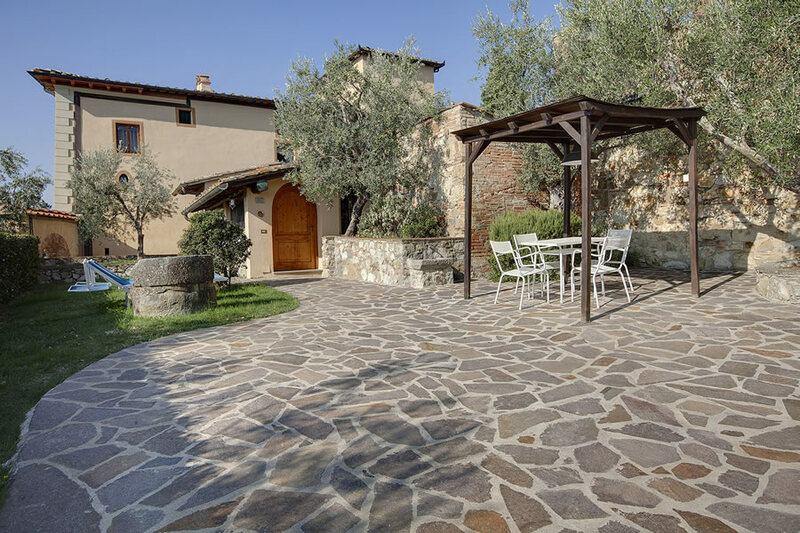 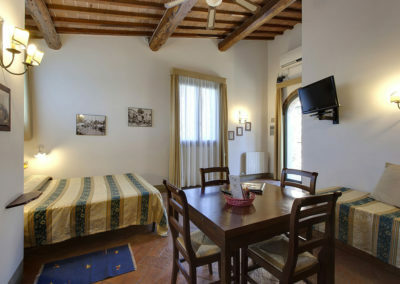 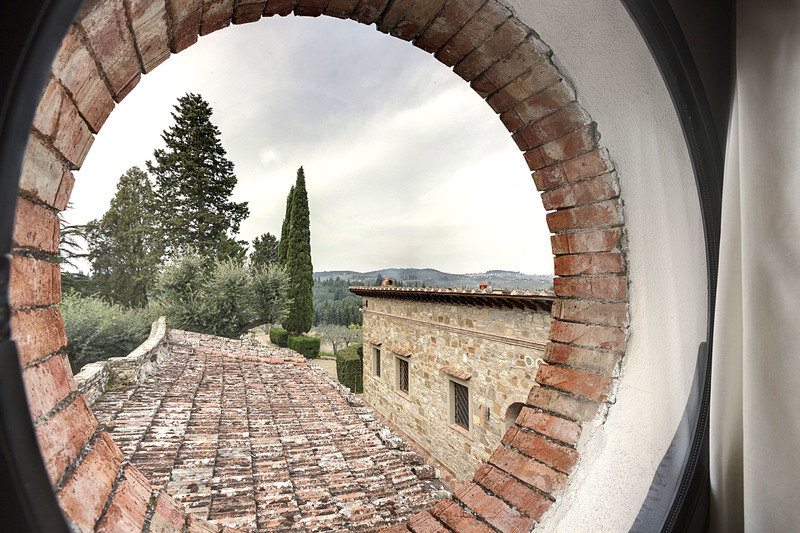 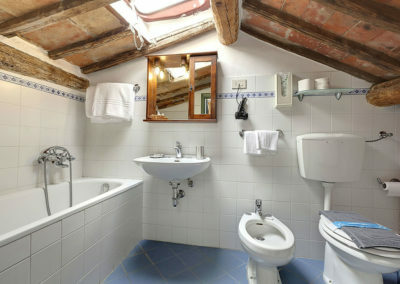 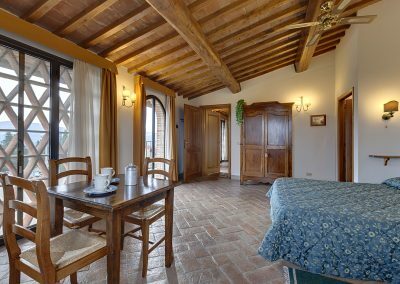 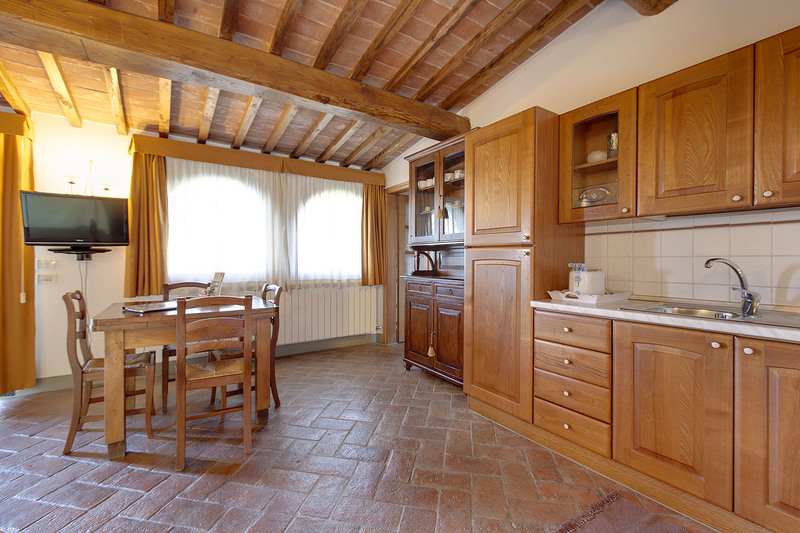 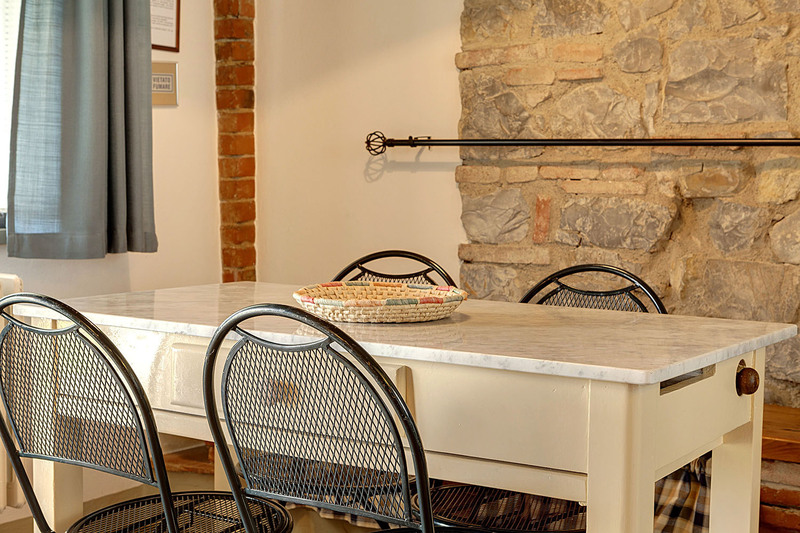 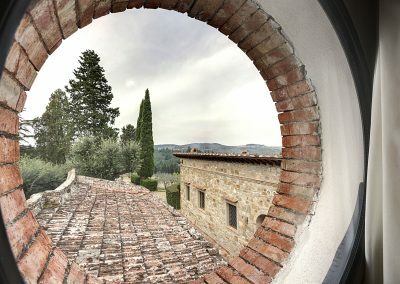 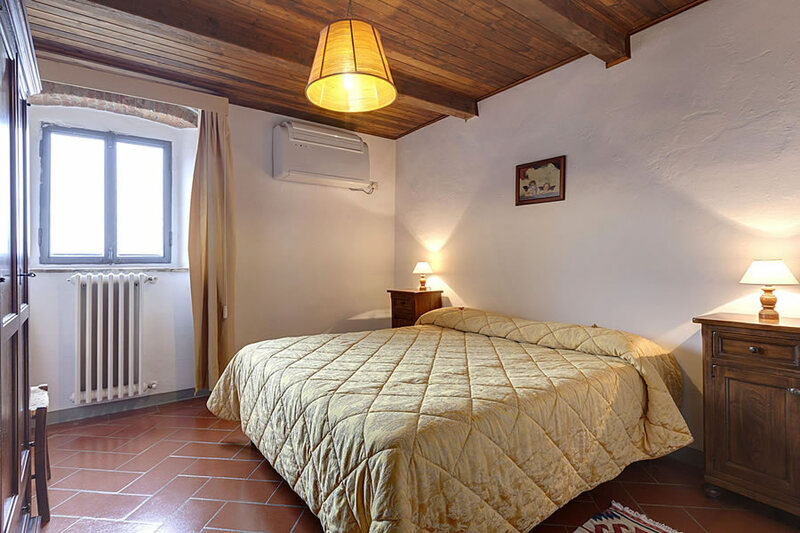 While maintaining the characteristics of the traditional Tuscan farmhouse intact, the apartments are equipped with every comfort. 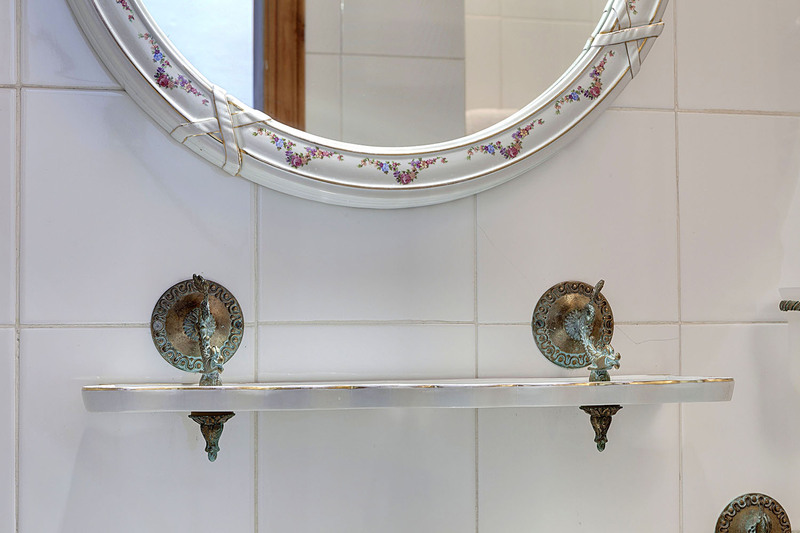 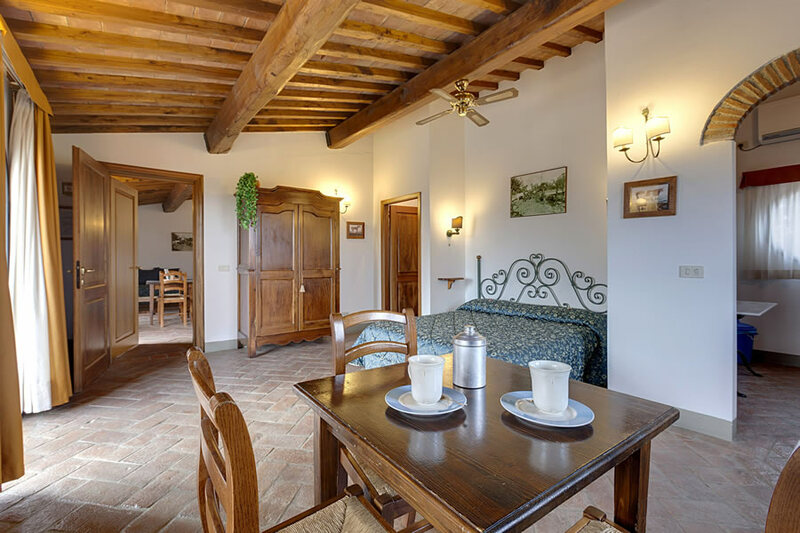 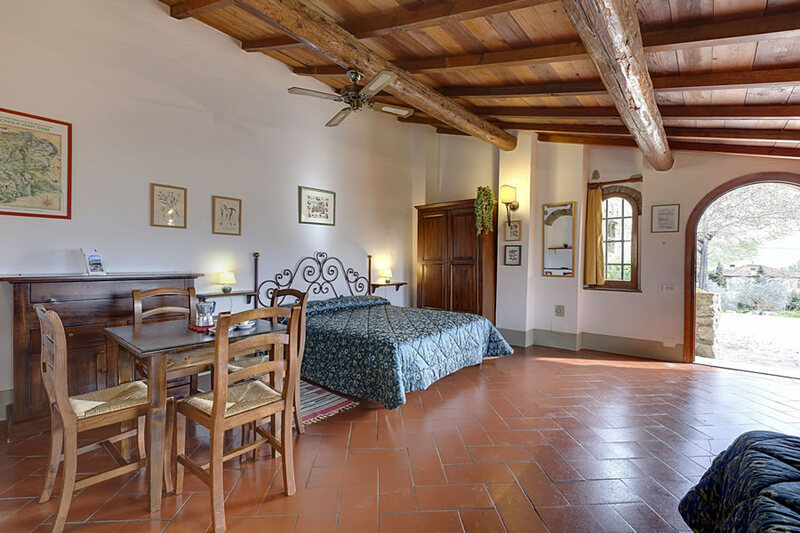 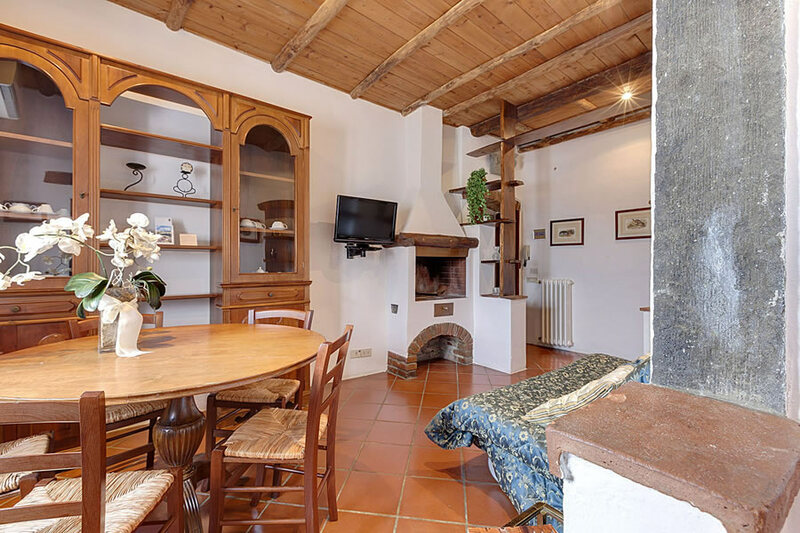 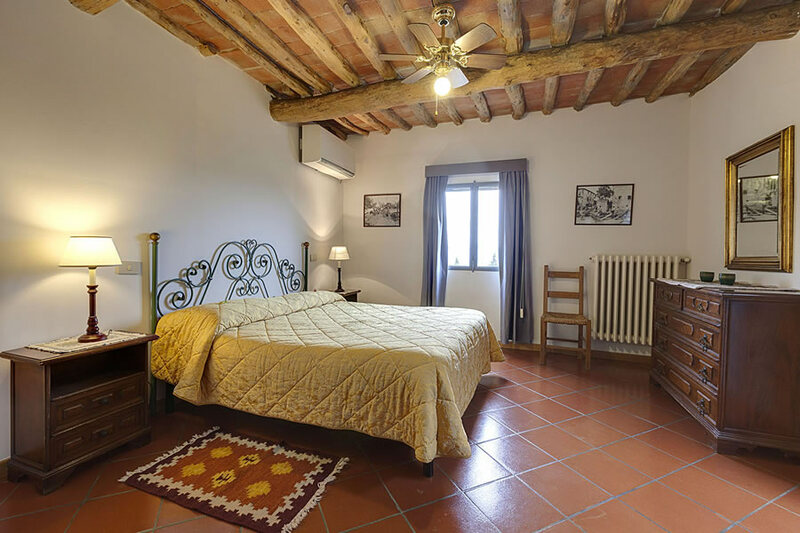 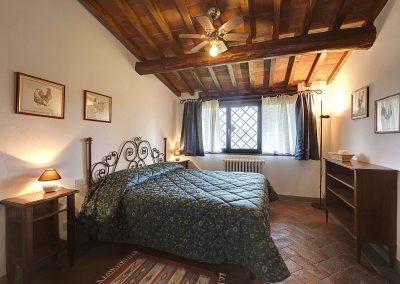 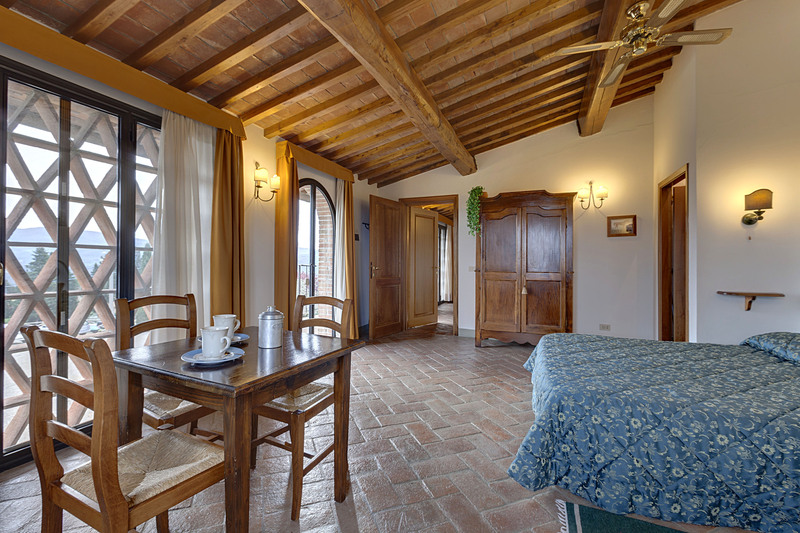 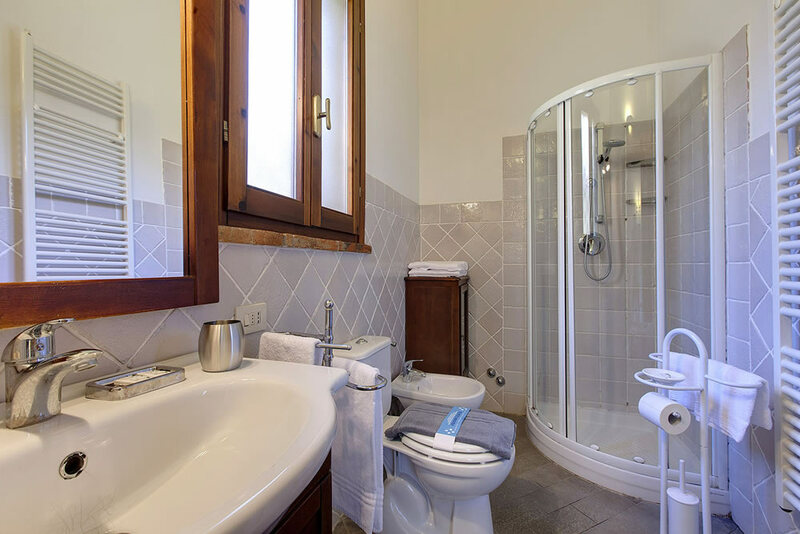 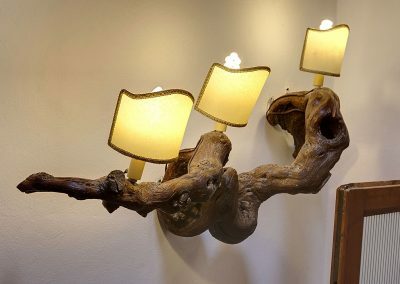 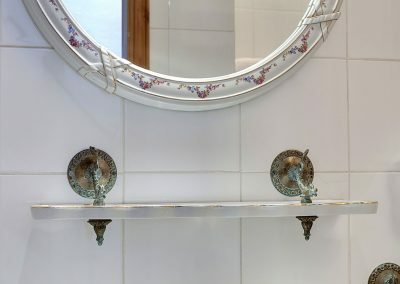 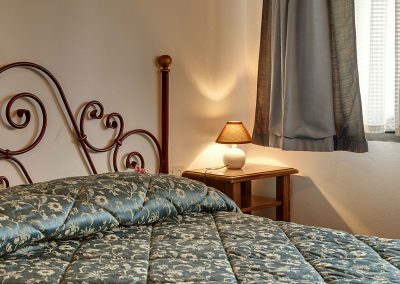 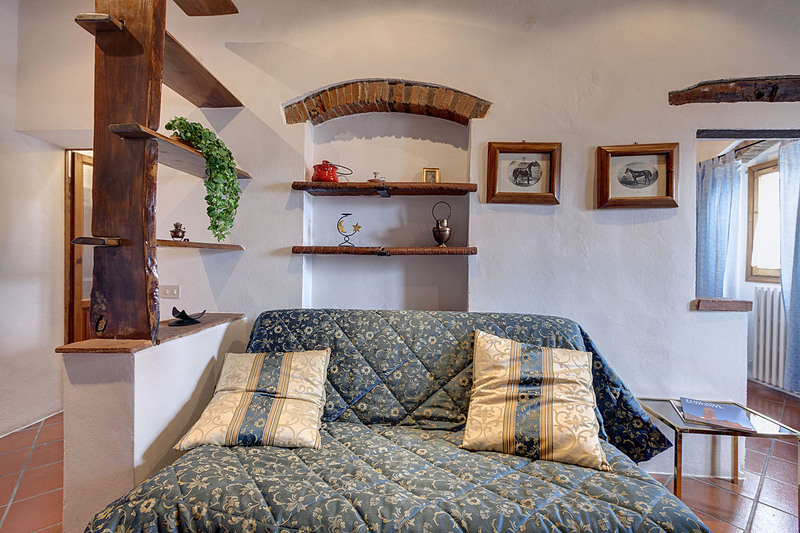 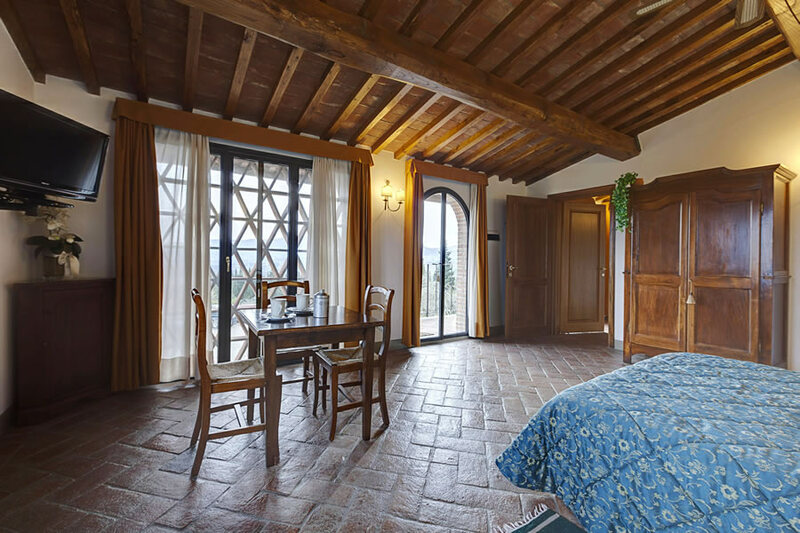 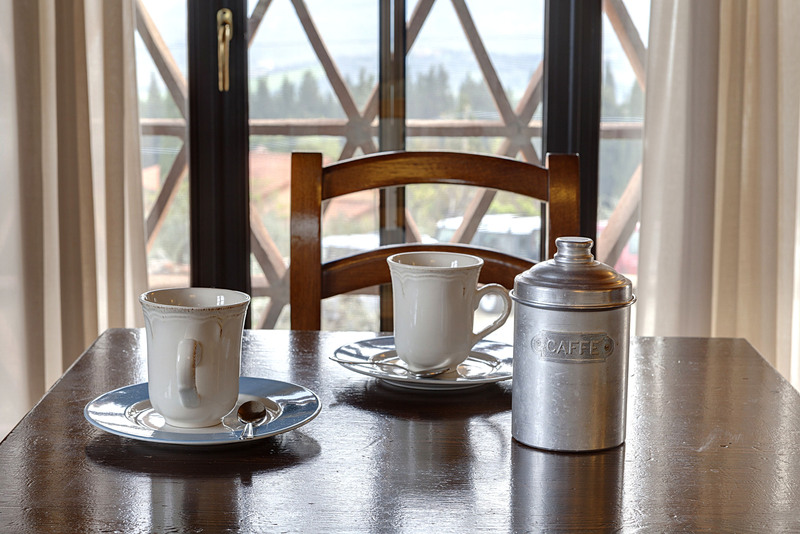 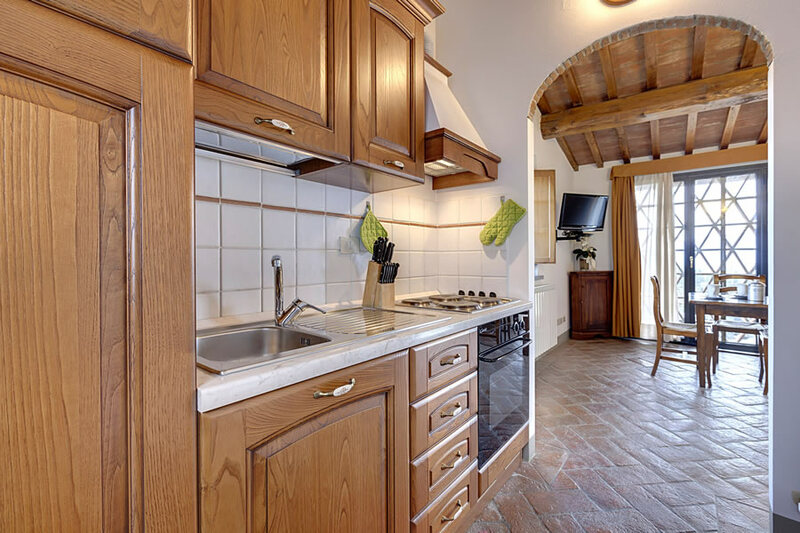 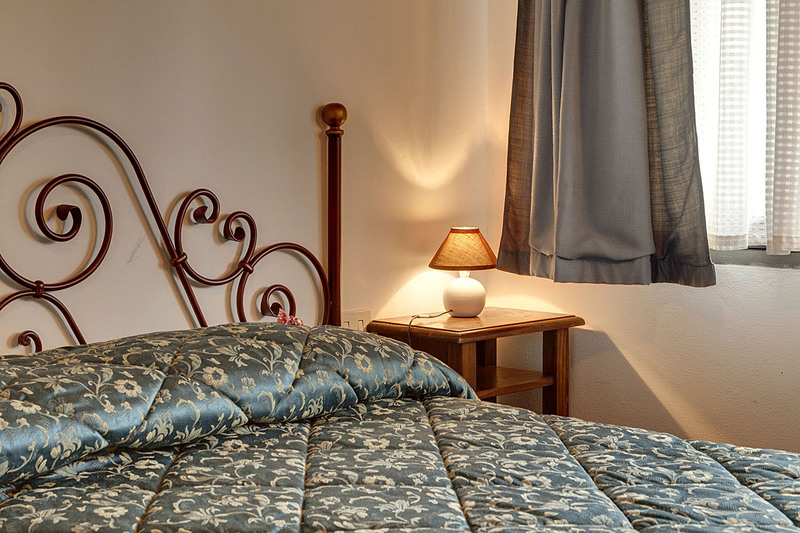 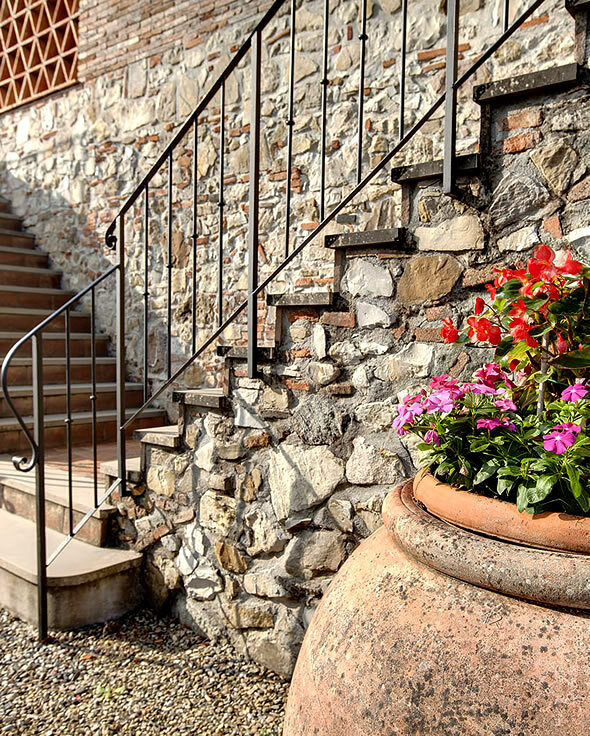 In our apartments The finely restored apartments welcome the guest keeping intact the characteristics of the old Tuscan farmahouse style, the proximity to Florence and the splendid territory of the Chiantishire, make your stay pleasant and peaceful. 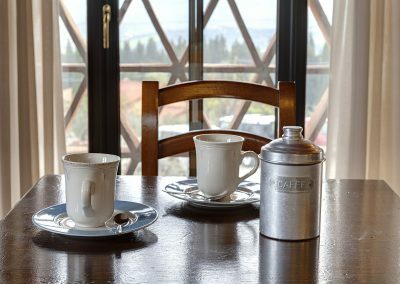 In your free time you can take a long walk in the beatiful wood or fish carp and perch in the private lake nestled in the pine forest. 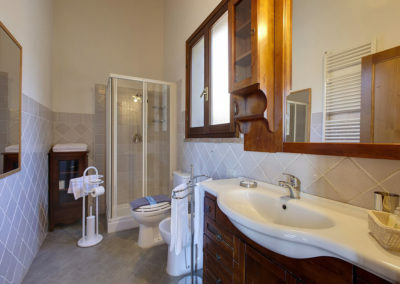 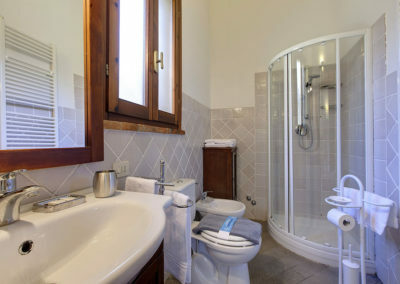 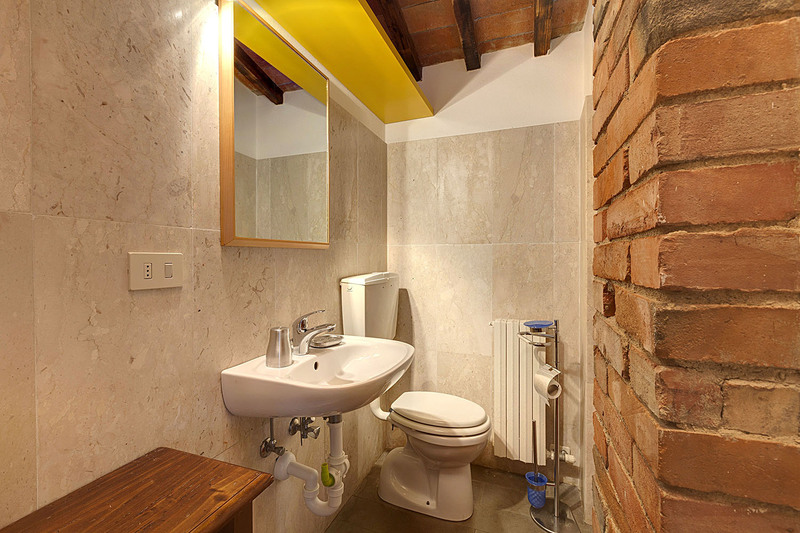 Two roomed apartment composed of: kitchen, bathroom with shower, hall/living room with 1 double bed and 1 single bed. 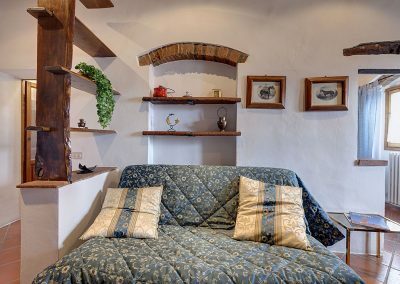 It’s possible to add an extra bed. 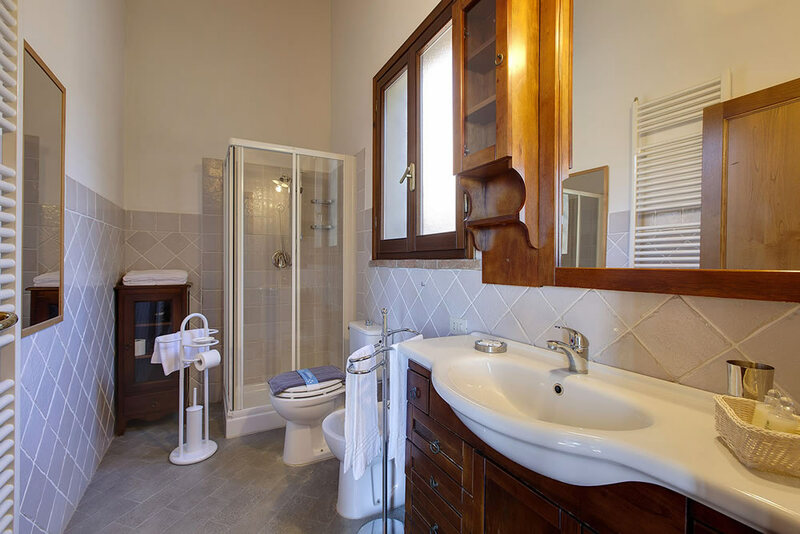 Two roomed apartment composed of: hall/living room with 1 double bed, kitchen, bathroom with shower. 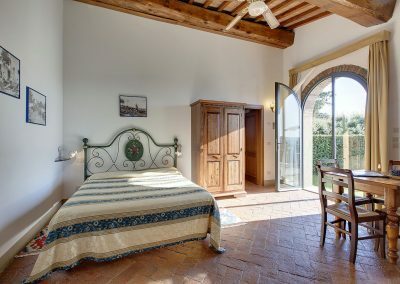 it’s possible to add 1 or 2 extra beds. 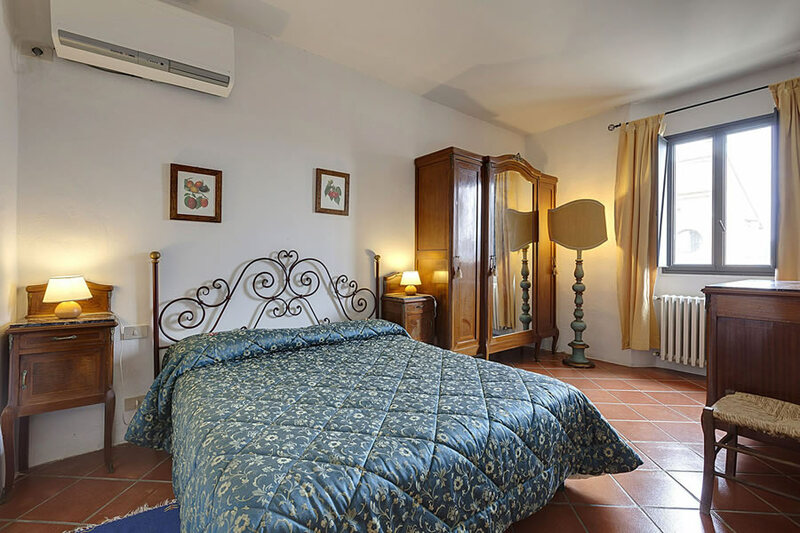 Apartment for 3/5 pax composed of: living room with sofa-bed, kitchen, bathroom with shower, 1 double bedroom and 1 single bedroom in a mezzanine. 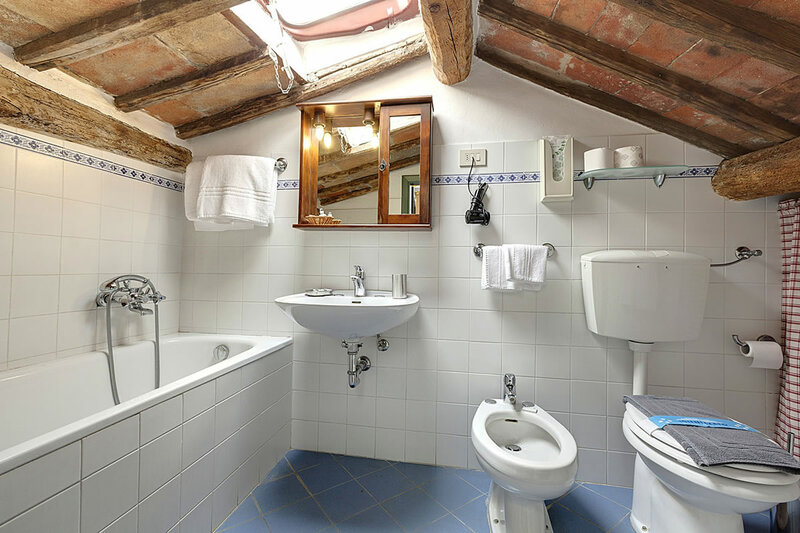 a wonderful swimming pool of 6 meters by 14 meters, from which, during a relaxing bath, you can appreciate the wonderful view of the hills envied by all.